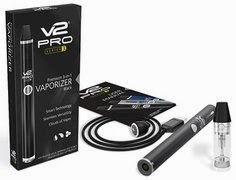 This week, leading e-cigarette brand V2 Cigs announced a permanent price drop on almost all of their products. This is great news for vapers. And if you're not a vaper, but were thinking about switching to e-cigarettes, then it's great news for you, too! "We are kicking off August by sending out a big "thank you” to all of our faithful fans by permanently lowering prices storewide." 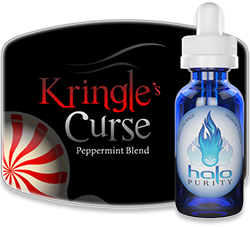 Now you can find even lower prices on just about all of the V2 Cigs products. 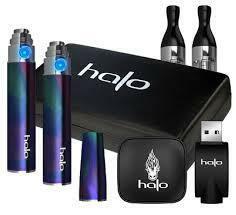 This includes: starter kits, flavor cartridges, batteries and accessories. Even their clearance items will drop in price. Big Savings Now At V2 Cigs! 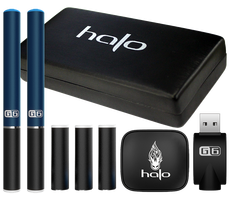 The biggest savings are on their e-cig starter kits and batteries. 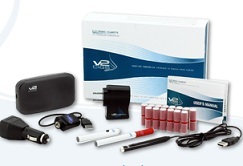 For example, the V2 Standard Kit (their standard e-cig starter kit) was selling for $79.95. Now, with the permanent price drop, it's only $64.95, which is almost a 20% savings! Excellent, if you ask me. 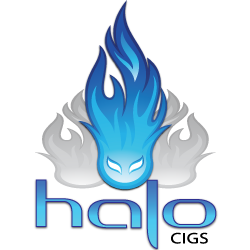 V2 Cigs has always offered some of the safest and highest quality products in the electronic cigarette industry, while giving vapers a great bang for the buck all at the same time. 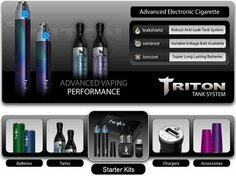 And these new lower prices are their way of thanking all their current (and future) loyal customers for making them the e-cigarette brand that so many vapers enjoy. So now that the V2 Cigs prices are even more affordable, it's the perfect time to stock up on e-cig batteries, which are now priced at under $25. Or treat yourself on an attractive Metal Carry Case, a portable charging case, a V2 lanyard, or anything else your heart desires! With these prices, you have no excuse not to.